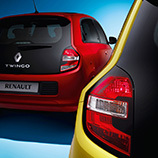 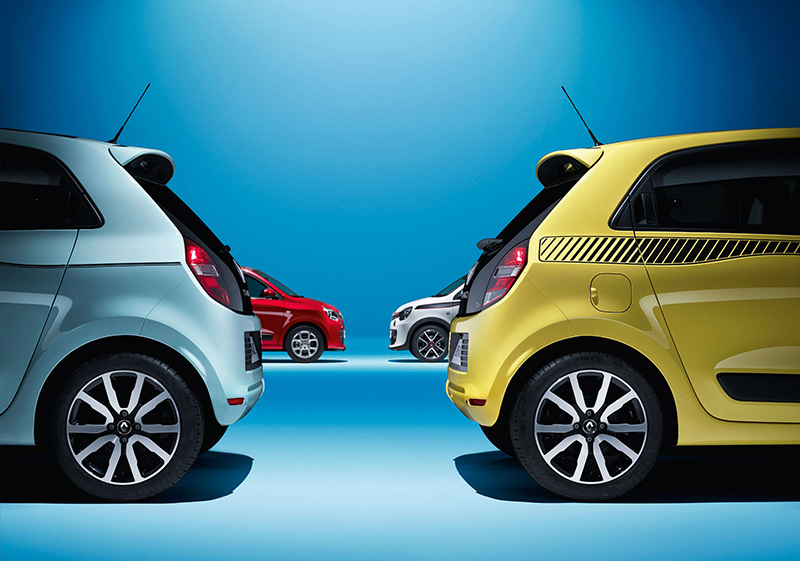 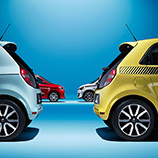 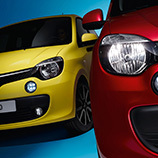 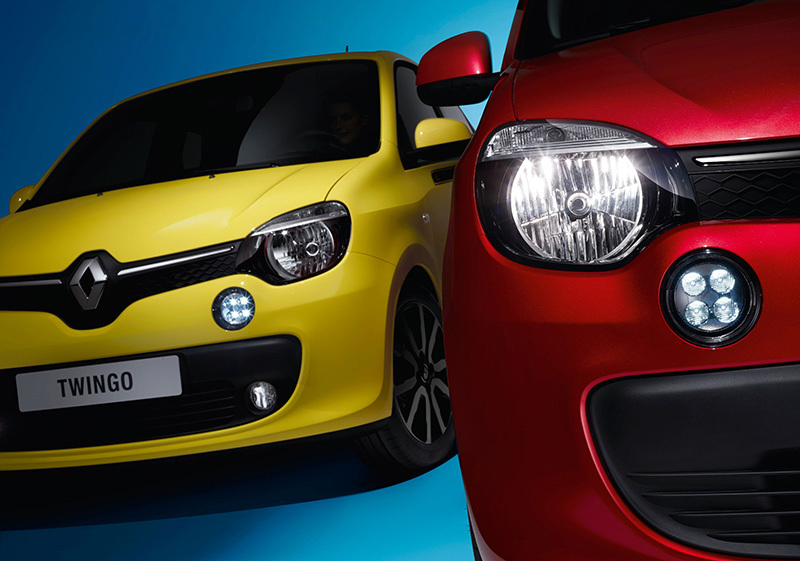 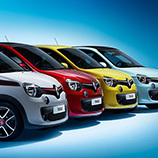 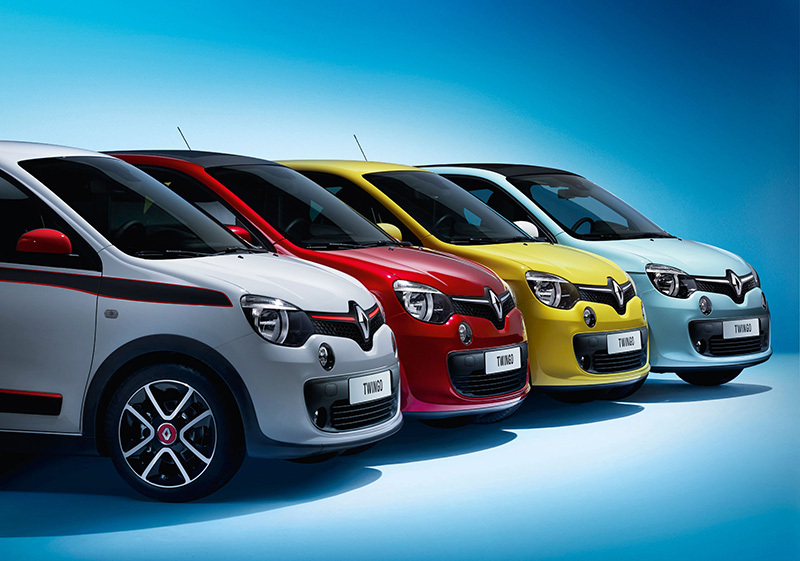 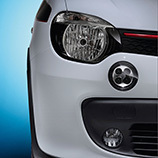 Renault has re-invented the original Twingo to reveal a city car that is as trendy as it is fun. 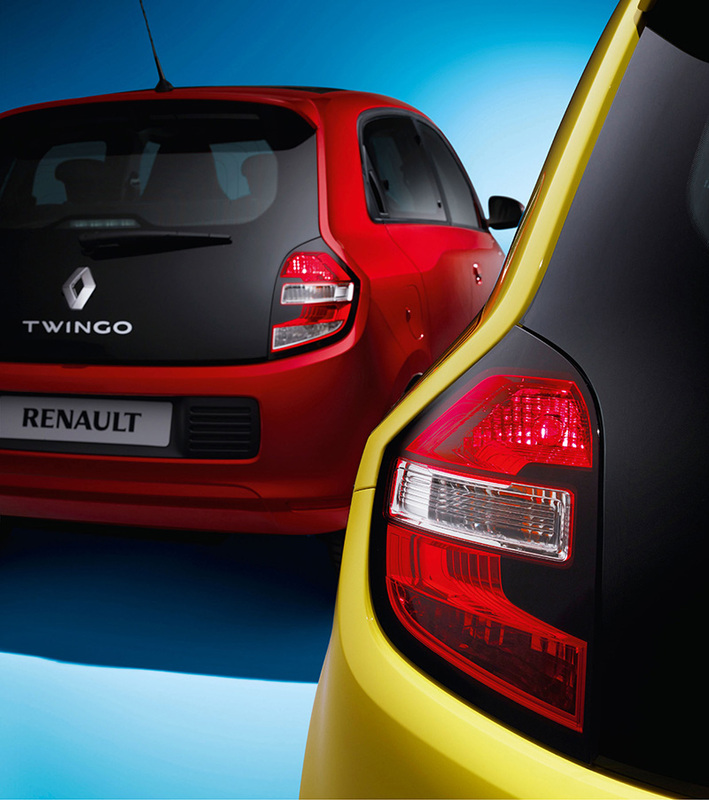 The new Twingo comes in various different personalities, which allows you to tailor your car to suit your own individual style. 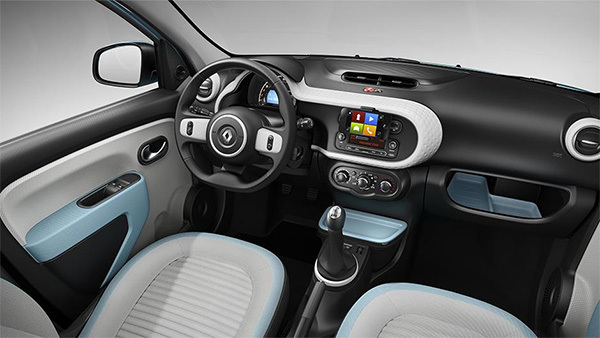 Unlike other Renaults, this city car's fuel-efficient engine is at the rear of the vehicle, giving a lot more room for the driver and passenger. 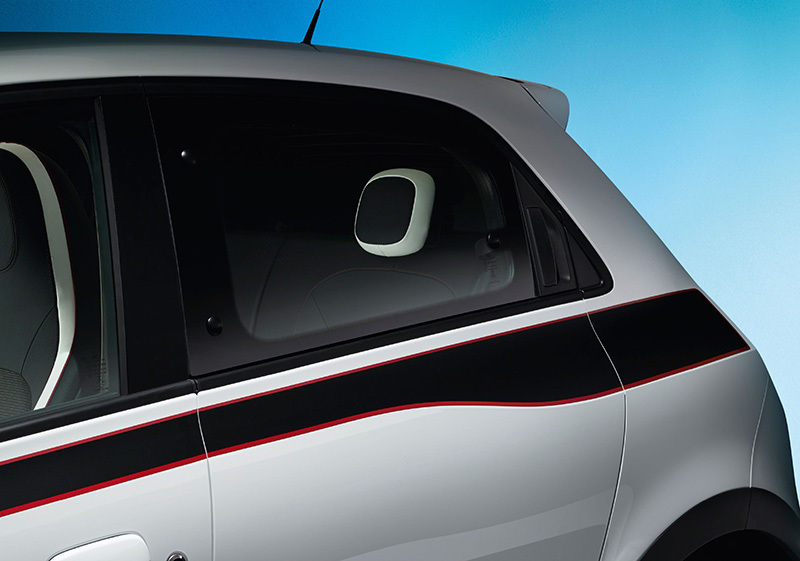 This ultra chic design combined with a choice of colours is gauranteed to turn heads. 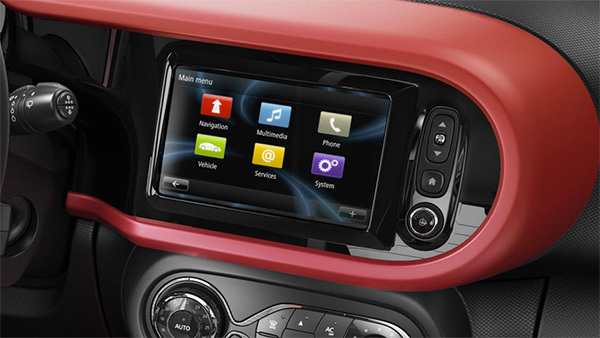 The new 7-inch multi-function R-Link touch screen helps you stay connected, not only with your car but also with a wide range of apps from which you can update emails and even tweet from the comfort of your car. 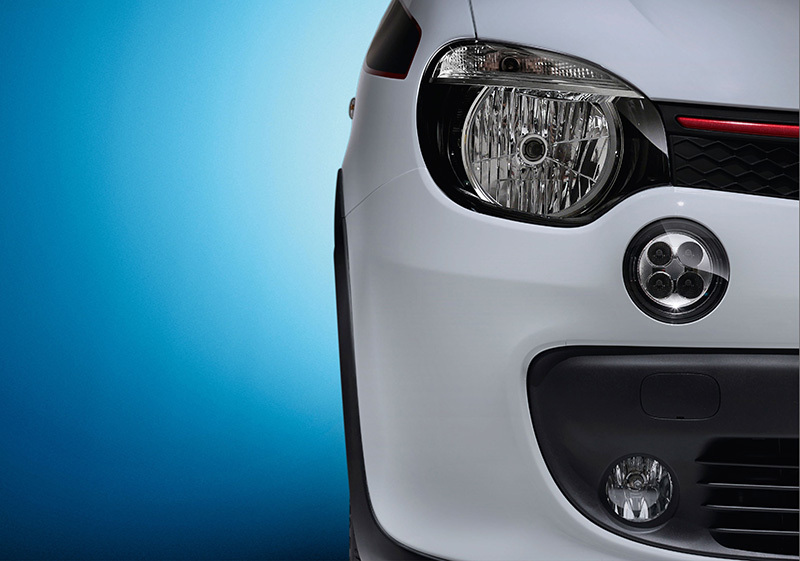 This car offers various personality options and lots of features to make this the perfect car for you. 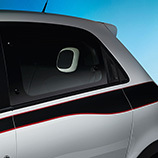 The 'high-up' driving position giving a good view of the road along with the turning circle are designed for city driving, making tight manoeuvres a problem of the past.